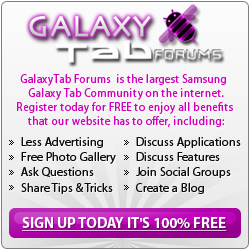 Thread: Possible to Turn Galaxy Tab 10.1 into WiFi Repeater? No is the answer. Sorry. What were you trying to do?